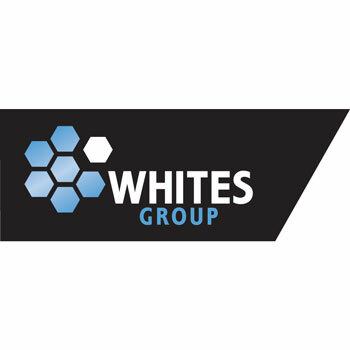 Whites Group is an Australian family owned company uniquely servicing the Hardware, Rural and Industrial channels with a strong commitment to product, service and our people. We are passionate about being the best we can whether it is within our product offering or in our service, so we work hard to maintain a company culture that welcomes change, innovation and care to produce the best results possible. Our business is based on building partnerships with suppliers and resellers to bring the best ranges possible to the market under our three brands.